Don’t Just Hang In There With Your Investments. 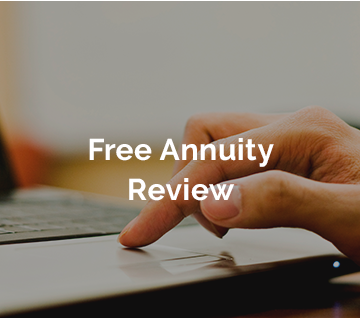 Work With a Fiduciary Who Puts Your Needs Ahead of Our Own. 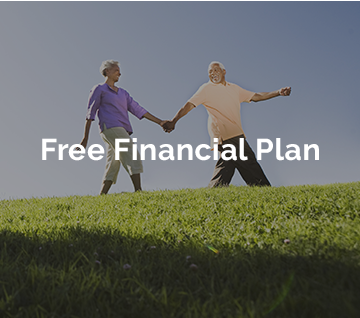 We invite to look around to learn how you can take control of your financial future to get the retirement you deserve. You worked hard to provide for your family, we will work hard to protect and grow your money. Have you ever been asked to just hang in there when the market loses value? We approach investing differently than a lot of advisors and brokers. 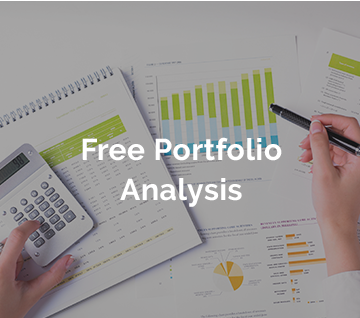 We actively manage your assets and rebalance your portfolio monthly without charging additional fees. If you’re curious about our investing approach, then you’re on the right track. Curiosity is one of the most important elements to successful investing. We at Active Wealth Management look forward to helping you achieve your financial goals. You can afford Private Wealth Management. Don’t Miss Our Fun Events! learn more about successful financial planning. Want to know how much risk you are taking with your investments? Do you know how correlated your assets are to the overall market and to each other? Investment advisory services offered through Foundations Investment Advisors, LLC, an SEC registered investment adviser.